Just reduced ! 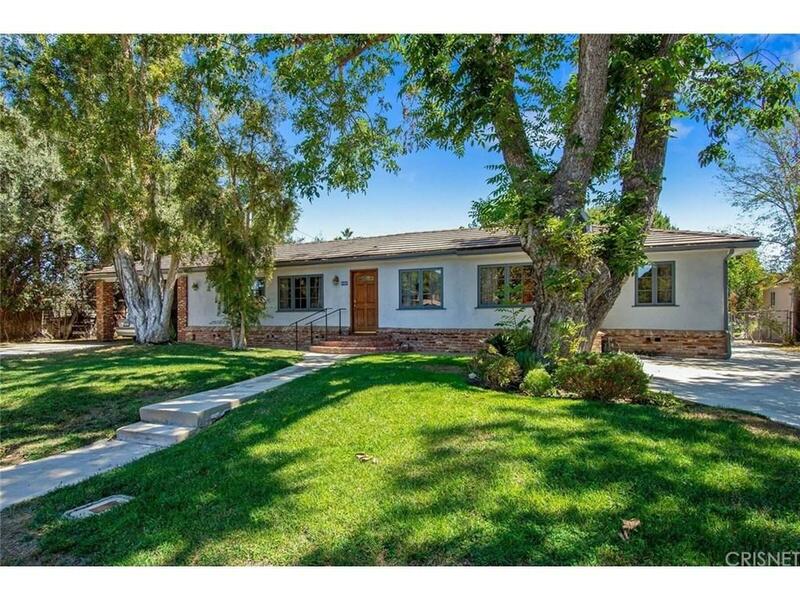 !-Country living in Canoga Park, this sprawling 5 bedroom ranch house is on almost a 1/2 acre! Enter into the large living room with an open beam exposed wood ceiling and floor to ceiling brick fireplace, the open floor plan offers a huge eat-in kitchen with double ovens, solid surface counters, builtin refrigerator/freezer and an abundance of cabinets. The very large master suite has French doors overlooking the yard, a tremendous walk in closet and a a remodeled bathroom, complete with dual sinks and an over-sized shower. The expansive back yard has numerous fruit trees, a swimming pool and loads of privacy, why not add a guest house and sports court, there is plenty of room! 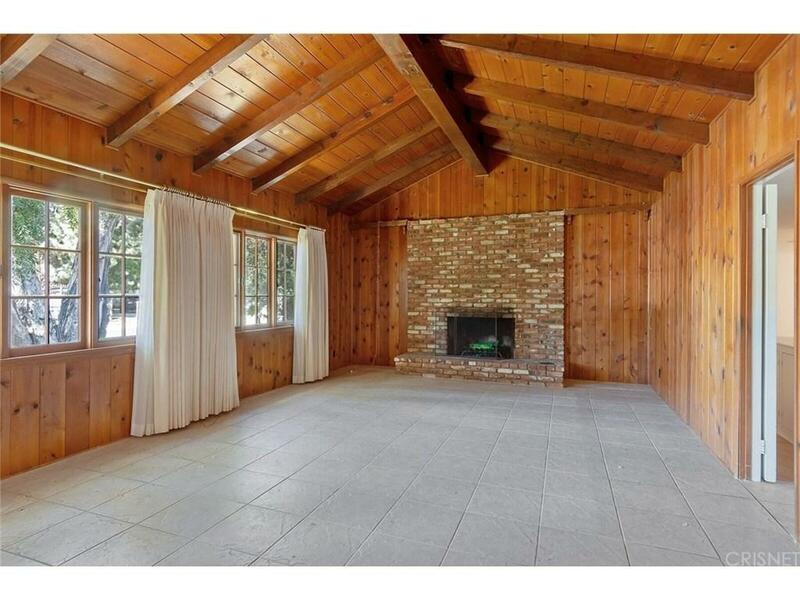 The detached garage would be ideal for a guest house , studio or home office. The flexible layout could accommodate an attached guest unit or even an assisted living facility, the possibilities are endless. The owners have made it handicapped accessible, with some ramps and enlarged doorways. In addition, the property is zoned for horses!!! 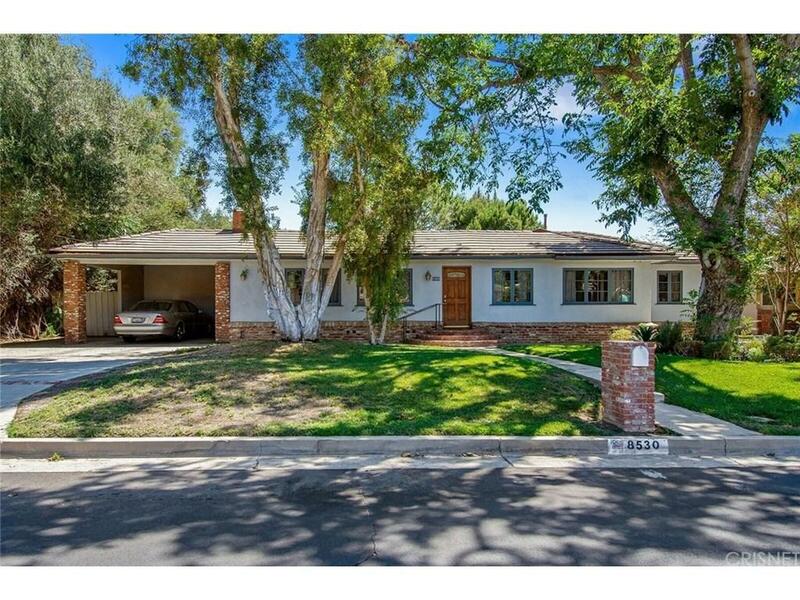 Sold by Allison Dubois BRE#01216935 of Berkshire Hathaway Homeservice. 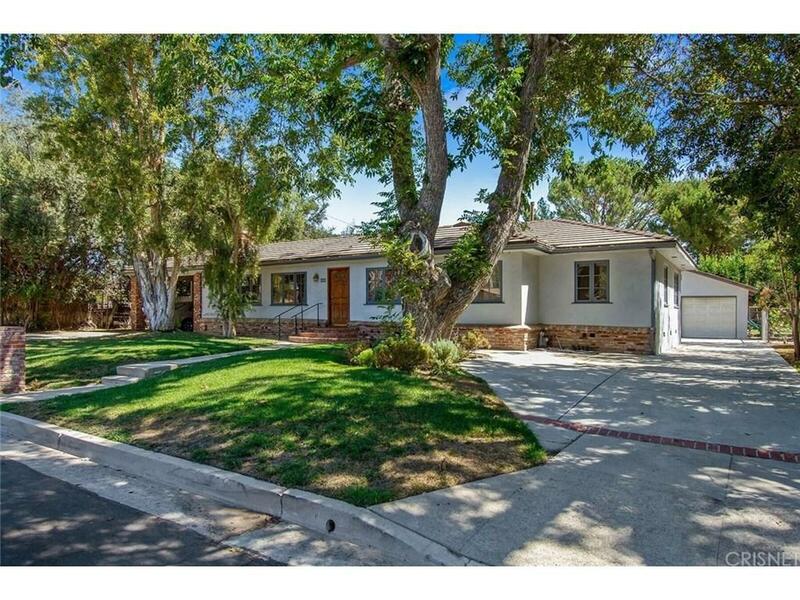 Listing provided courtesy of Laura Piller Plourde DRE#01216935 of Rodeo Realty and Cathleen Cull CA DRE# 02035090 of .